Website copywriter | Bromley. Are you a website designer? Need content? Your client craves a quality website design with words to match. No problem. I can creative the content page by page. I will provide you with a finished document so you can simply upload the words. Job done! I can work directly with you or directly with your client, what would work best? Perhaps your client is too busy running their business to dedicate time to writing. If their website project has ground to a halt, don’t panic! 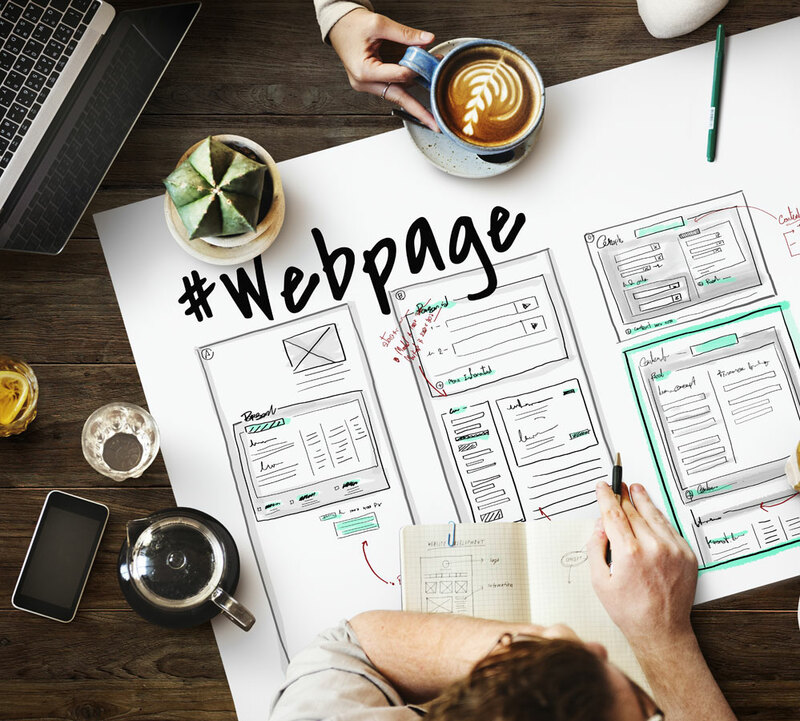 I can create page content to fit the spaces you have created within the website framework. Let me help you bring the website to launch stage soon! Can you re-write / migrate it? Sometimes clients want to build a new website simply to update the look of the design. 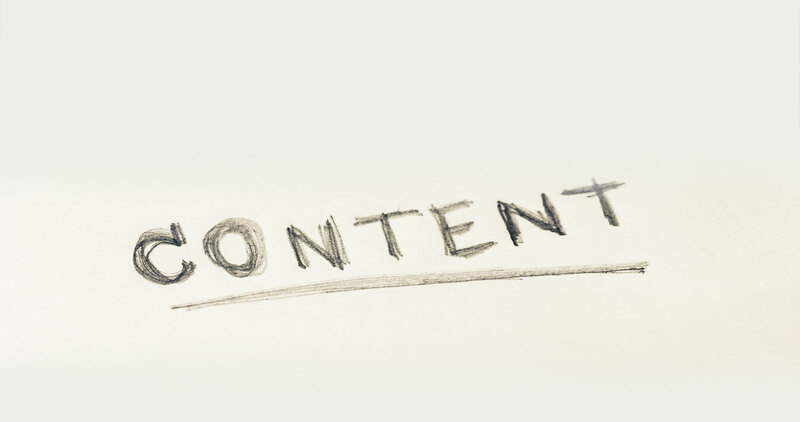 Some page content may need to be migrated, some needs to be updated and some needs writing from scratch. I can liaise directly with you or your client to pull all the content together. More and more clients are realising the benefits of engaging page content. You may already work with other freelancers to deliver SEO or Technical Support to your clients. If you are looking to strengthen your digital partnerships then let’s chat. I will liaise with you or your client directly, which would work best for you? Sounds good? Then let’s talk!